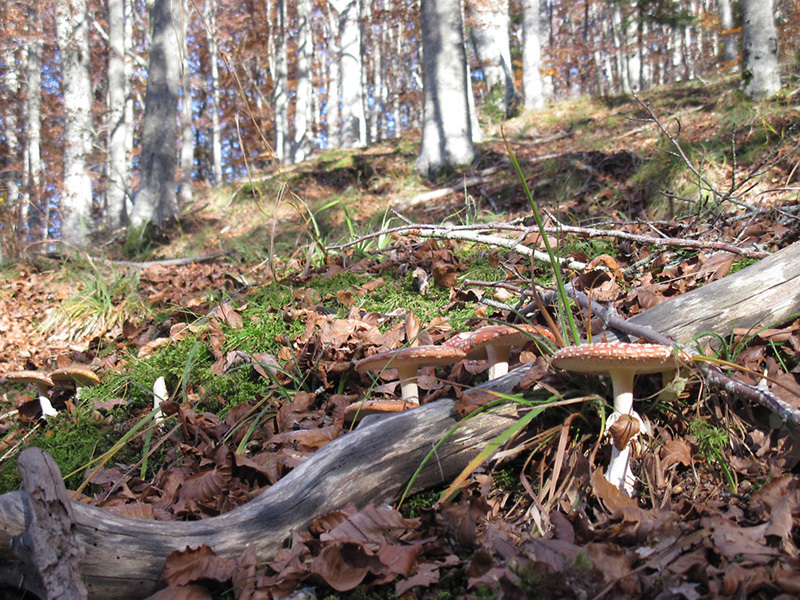 Autumn is a season that involves many senses: hearing, enticed by animal calls, sight, captivated by the forest’s colours, and taste, tempted by the typical products of the undergrowth. 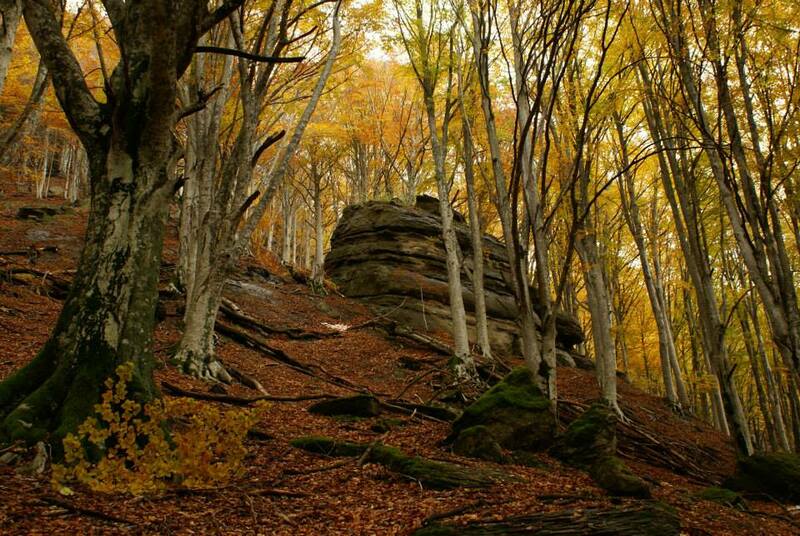 For this reason the National Park of the Casentinesi Forests, Monte Falterona and Campigna have organized from September 12th to November 7th a programme of events which include walking tours, excursions, labs, exhibitions, workshops, food festivals and tastings: Autunno Slow. 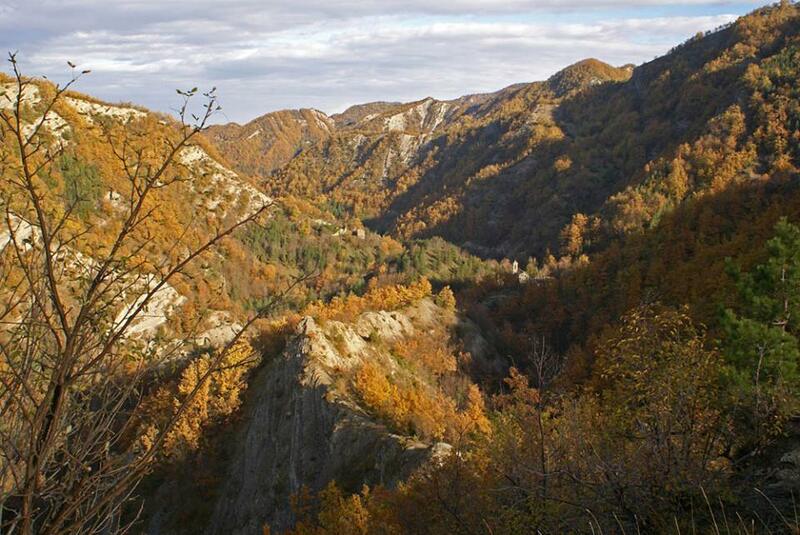 Autunno Slow offers seven weeks devoted to nature within the National Park. During this period visitors can admire one of nature’s most spectacular shows: fall foliage. 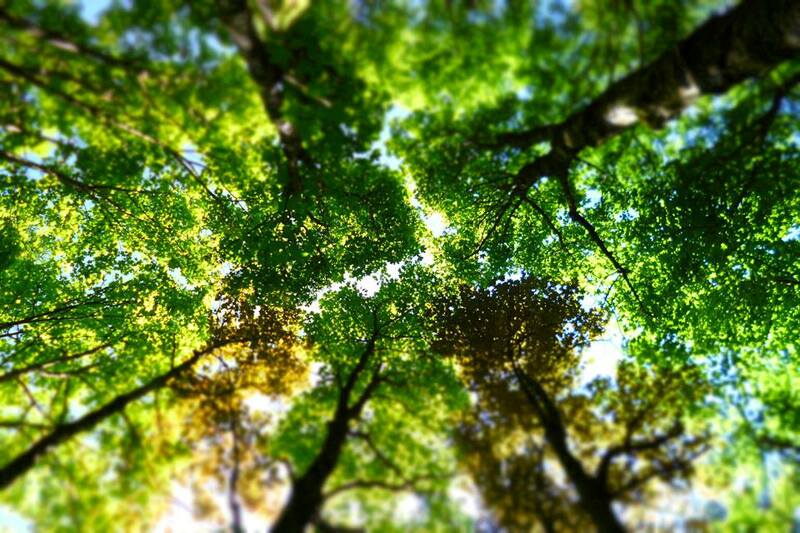 The fascinating chromatic progress of leaves through infinite shades of greens, yellows, oranges and reds is absolutely breathtaking. All the events in programme will permit visitors to live the magic of this autumnal landscape and discover its territory, together with its cultural and gastronomic legacy. An ideal season to also learn how to ‘eat slow’, savouring the local recipes made with the typical produce of Autumn such as mushrooms, chestnuts, pumpkins, honey, raveggiolo cheese, Tuscan pecorino and many other delicious specialities. On this voyage of discovery there will be walks and bike rides at sunset to listen the red deer belling away their love, a day with the Alpine rescuers to learn safety in mountains, a tour on Dante’s footsteps through the Casentino valley, a census of the various deer types in the park and numerous other activities. Certainly a wonderful opportunity to visit this region of Tuscany and learn more about its land. 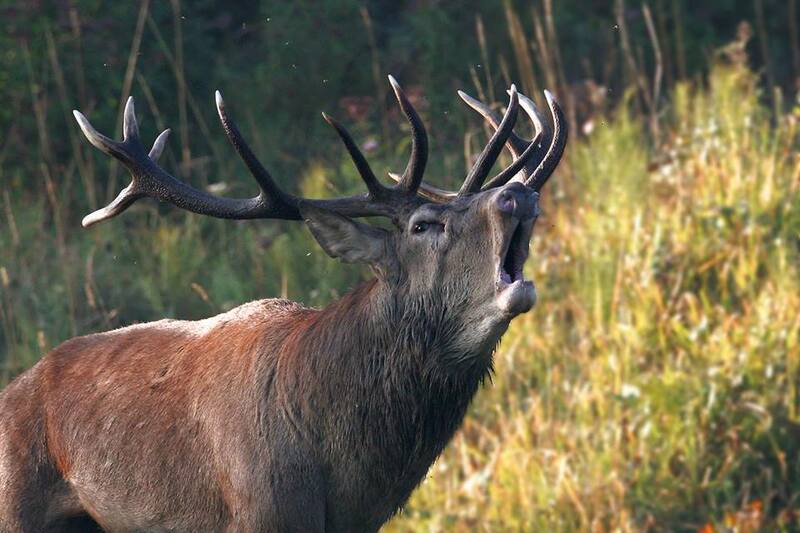 Questa voce è stata pubblicata in Accommodations in Casentino, Casentino, Events in Casentino, Tuscan food and wine, Tuscan gardens and parks, Tuscan lifestyle, Tuscany e contrassegnata con Autumn, Autunno Slow, Casentino, Fall, Parco Nazionale delle Foreste Casentinesi Monte Falterona e Campigna. Contrassegna il permalink.